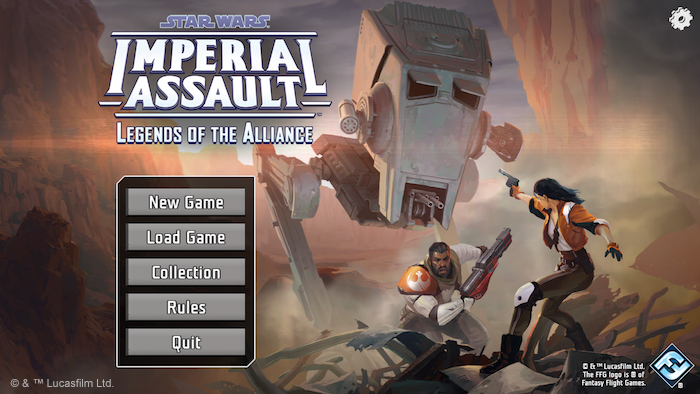 To play Legends of the Alliance, you don’t need anything more than the Imperial Assault Core Set—but the more physical expansions you add to your collection, the more content you have access to within the app. 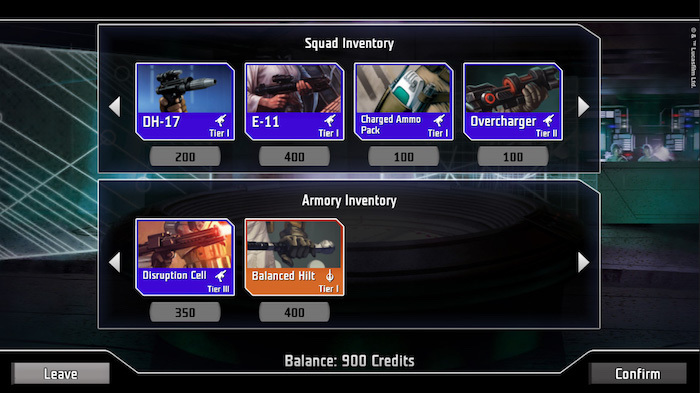 You’ll be able to play with any of the heroes from your expansions and find items and supply cards from across your collection as well. 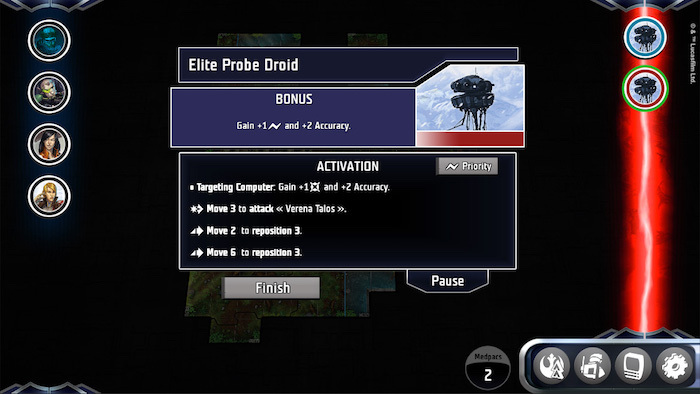 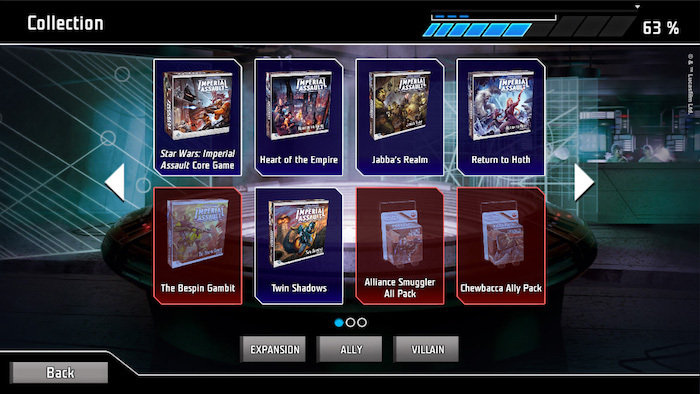 At launch, the app will only support the Imperial and Mercenary forces from the Core Set as your enemies, but future updates will add new foes and allies from additional box expansions, Ally Packs, and Villain Packs. 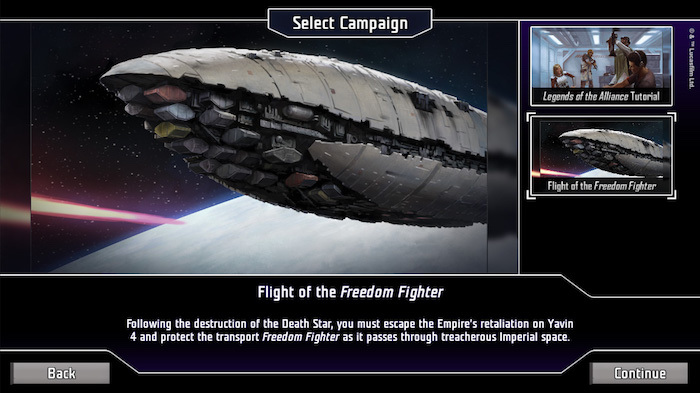 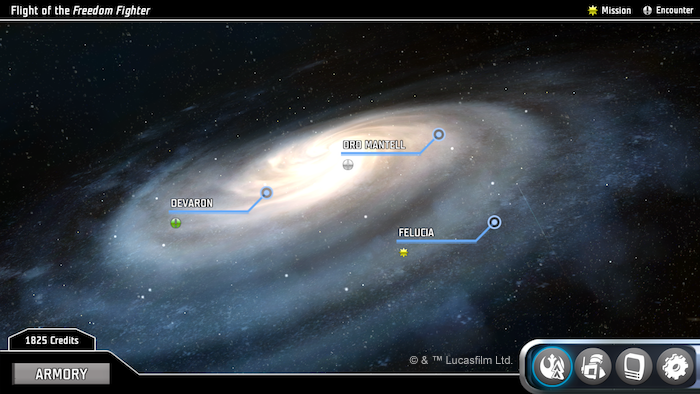 What’s more, future campaigns will draw heavily on expansions as you journey across the Star Wars galaxy and explore new planets beyond anything you’ve encountered before. 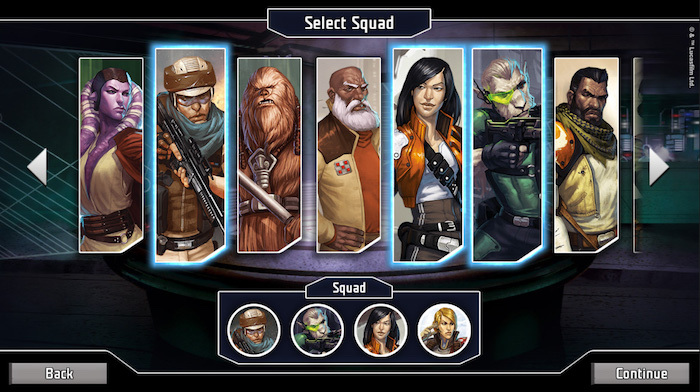 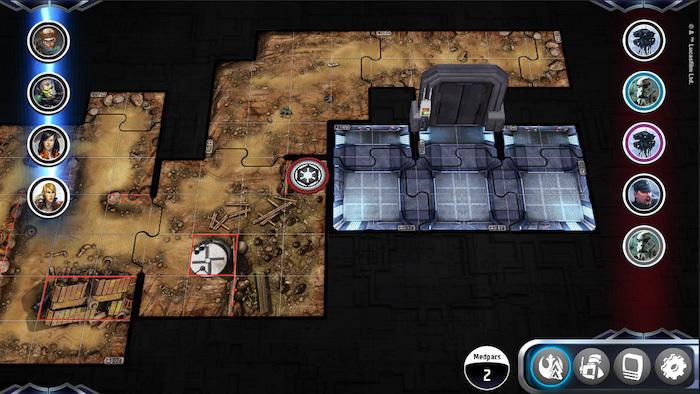 The Legends of Alliance companion app for Imperial Assault will be available for download soon!